Produktinformationen "TEENAGE MUTANT NINJA TURTLES LEONARDO 1/6 SCALE COLLECTIBLE ACTIONFIGUR"
Leonardo, the stoic leader of the Teenage Mutant Ninja Turtles, for the first time in 1/6-scale! 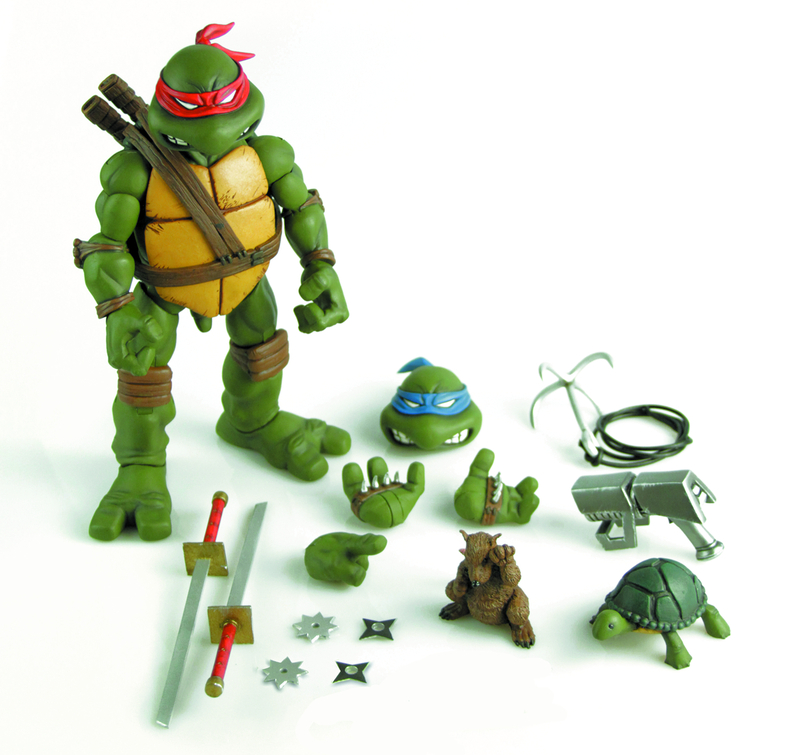 Based on the original Eastman and Laird comic book, Leonardo stands approximately 11" tall and features over 25 points of articulation, interchangeable heads and hands, and weapons and accessories taken right from the pages of the comic book! Accessories include 1 classic comic red mask head; 1 cartoon blue mask head; a dual katana and scabbards; and much more. 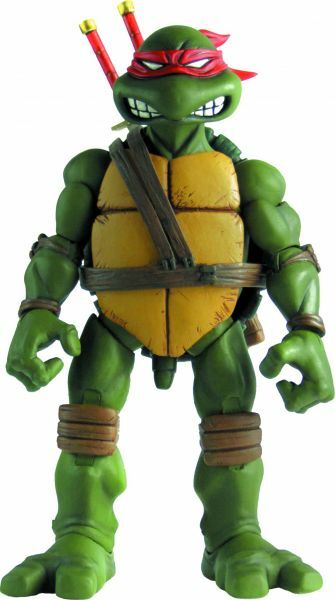 Weiterführende Links zu "TEENAGE MUTANT NINJA TURTLES LEONARDO 1/6 SCALE COLLECTIBLE ACTIONFIGUR"
Kundenbewertungen für "TEENAGE MUTANT NINJA TURTLES LEONARDO 1/6 SCALE COLLECTIBLE ACTIONFIGUR"